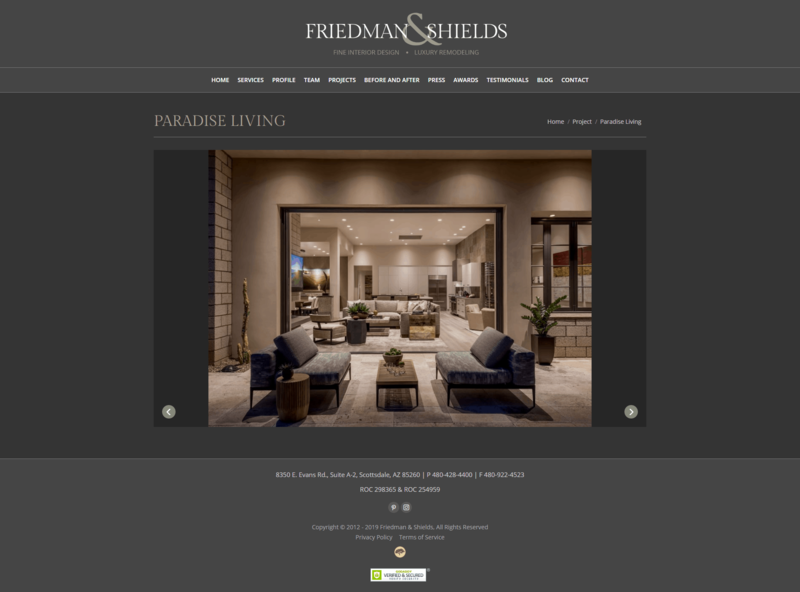 It’s your home, your lifestyle, and your investment. 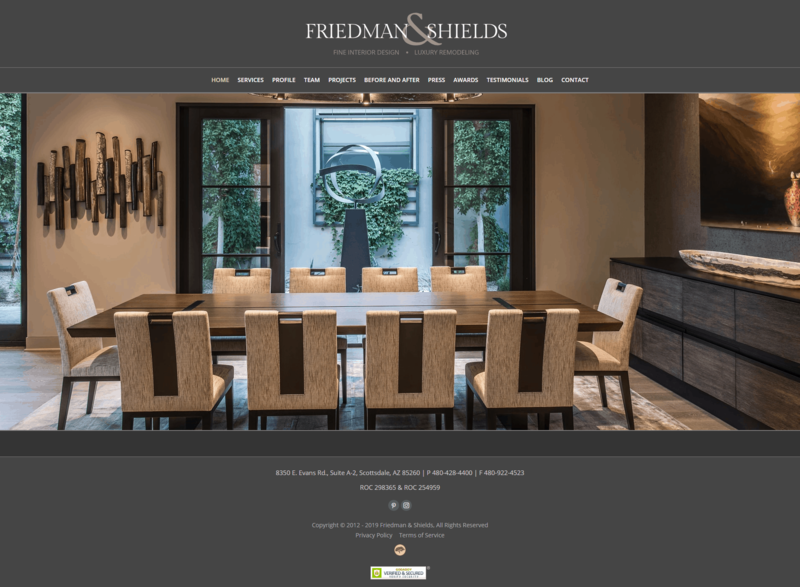 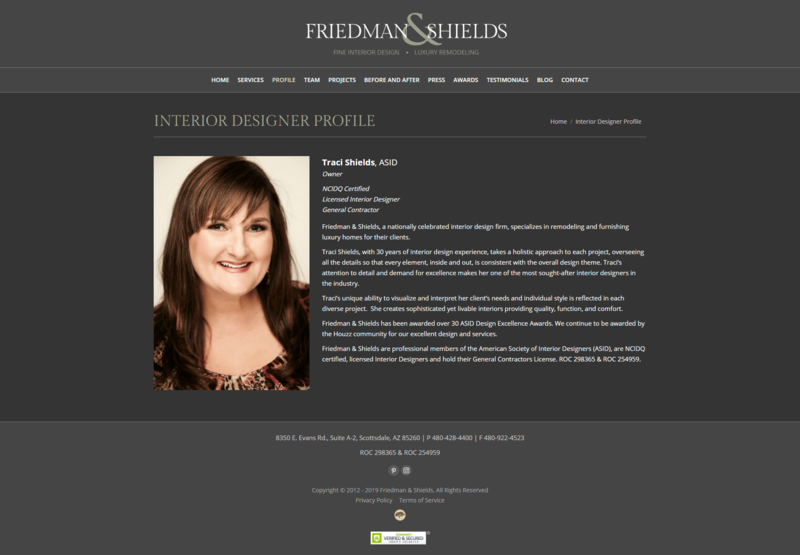 Friedman & Shields is here to assist you with our award-winning design staff and team of construction professionals. 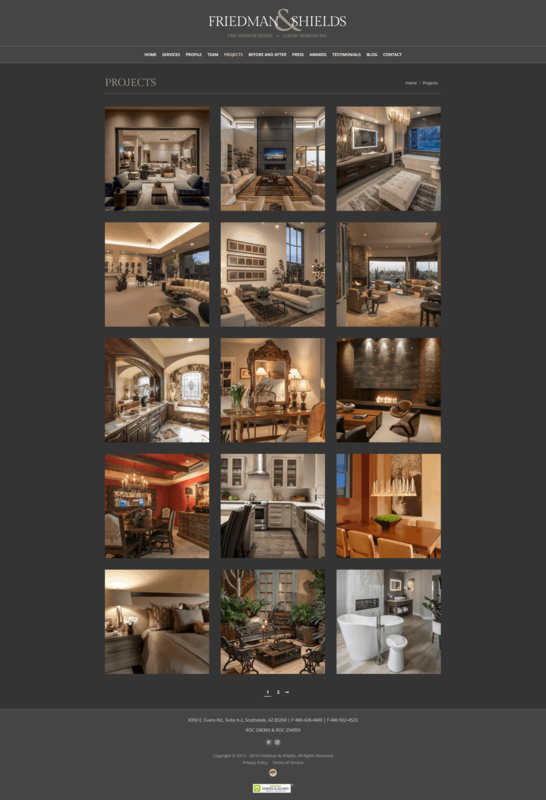 Our goal is to be your trusted provider for all of your home needs. 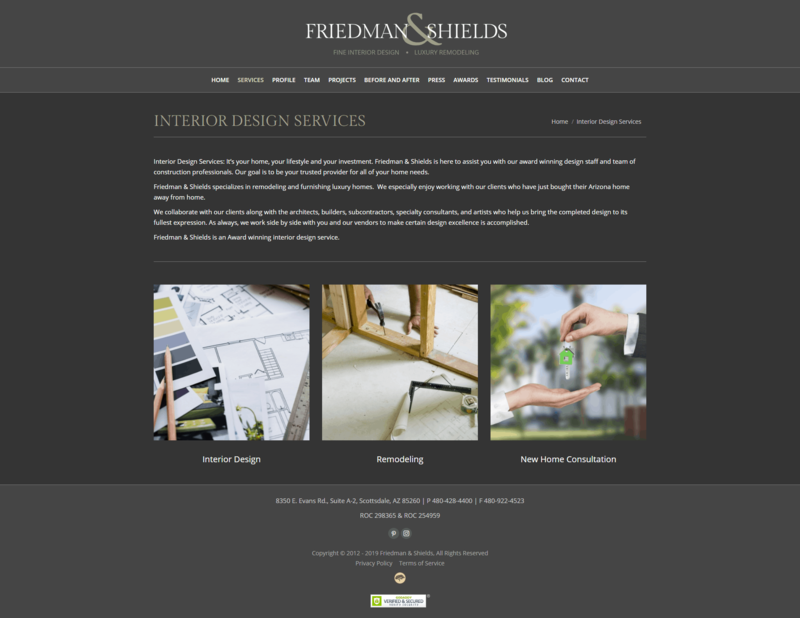 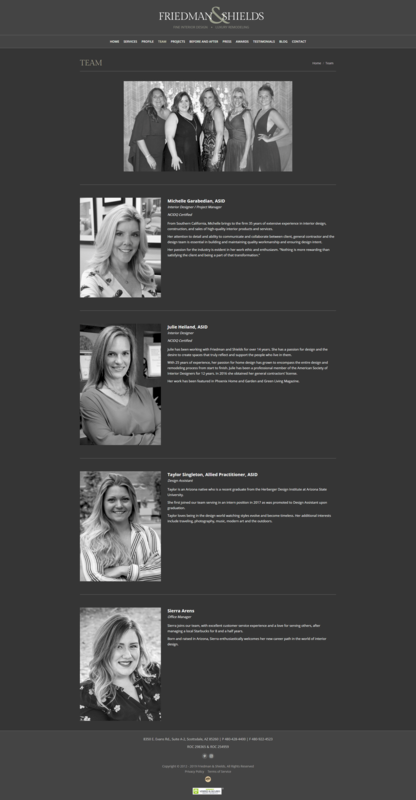 Problem: The client needed a custom layout for the portfolio, as well as a custom slider for the portfolio images. 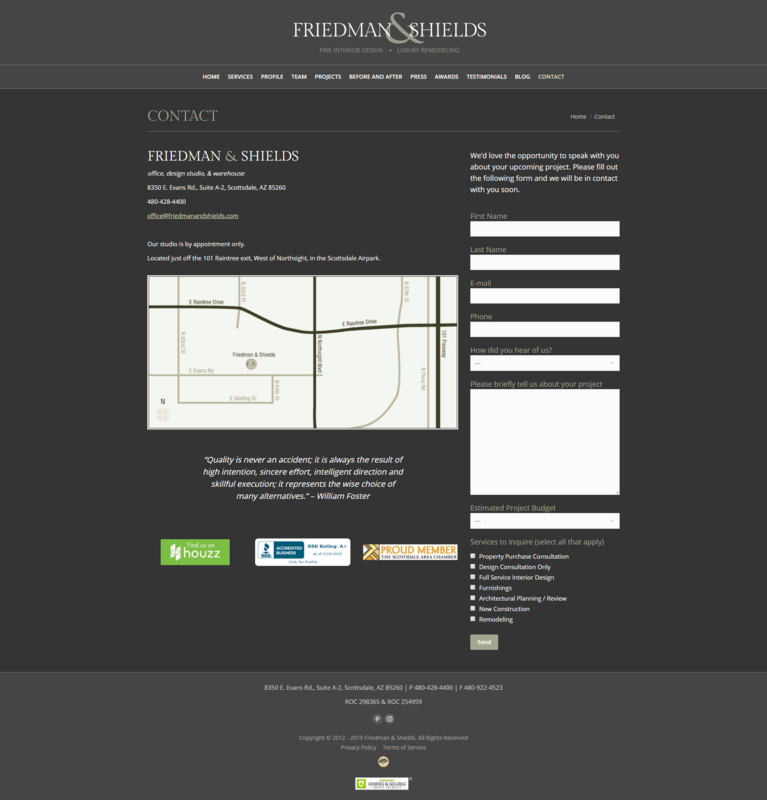 Solution: We customized the portfolio CSS that came with the theme. 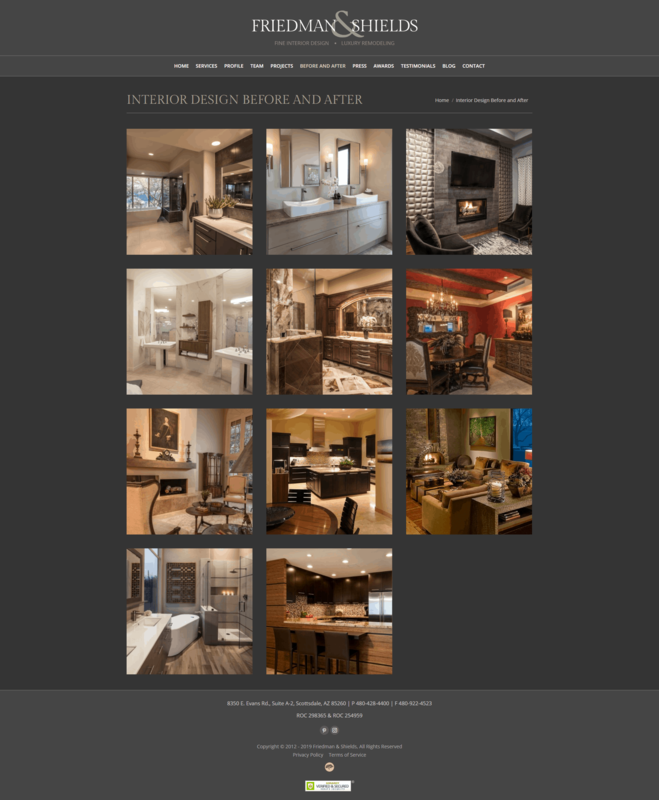 We also customized the Royal Slider CSS to resize the portfolio project images to fit in the slider area instead of cropping the images to fit.